Non-Disclosure Agreements (NDAs) have once again been headline news, and once again not in a positive light. In today’s world the general population will most probably only hear of these standard legal documents when it comes to senior business, entertainment and political figures attempting to cover up alleged reprehensible acts. It is for this reason that in modern times NDAs, by default, are seen as taboo and even by being a party to one, you must have something to hide. The commercial reality however, is that this could not be further from the truth. NDAs are used by businesses and entrepreneurs everyday to protect their ideas and sensitive information, which they must share with others outside of their business. For example, if you’re a start-up business and want to approach a potential investor with your plan, it is common practice (and very sensible) to have the investor sign an NDA, to prevent them from sharing your idea with others. Another example could be that you are an established business with an employee who wishes to resign. It may be viable to have your employee sign an NDA, to prevent them from sharing sensitive business information with competitors in the same market. The reality is that NDAs are not a bad thing, in fact, they are essential to business and all business owners and entrepreneurs should not be afraid to use them to their advantage. 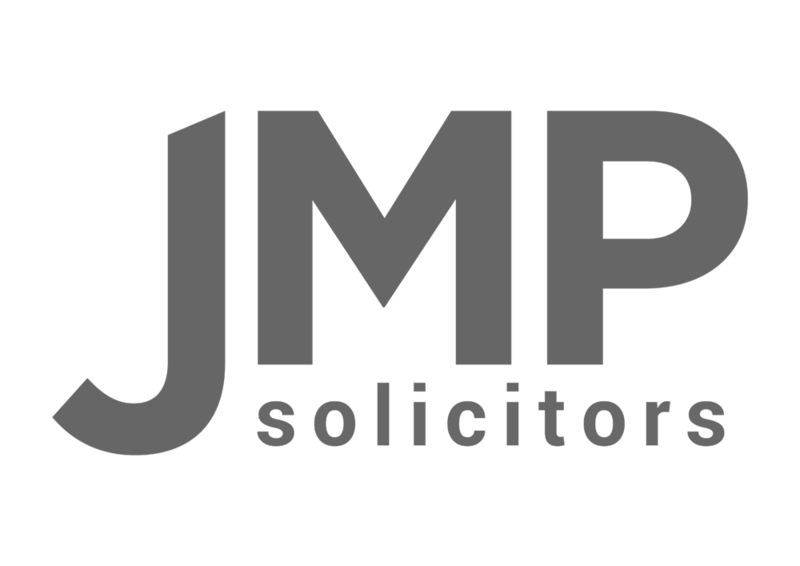 Contact JMP Solicitors today to find out how this document, may just be the protection your business needs.